2017 is the 50th anniversary of the 1967 Referendum and in May the NGA marks the occasion with the 3rd National Indigenous Art Triennial: Defying Empire. In this exhibition, thirty contemporary Aboriginal and Torres Strait Islander artists reflect on this historical moment of recognition, as well as ongoing struggles and triumphs. In March, photography takes over several galleries in the NGV Festival of Photography. Celebrating the diversity of all things photographic, the festival features exhibitions by William Eggleston, Patrick Pound, Bill Henson, Zoë Croggon and Ross Coulter, as well installations that push the boundaries of the genre. The annual Winter Masterpieces series opens in late April with Van Gogh and the Seasons. Exclusive to Melbourne, this exhibition features van Gogh’s impressions of the four seasons across forty paintings and twenty-five drawings. In August, The House of Dior: Seventy Years of Haute Couture celebrates the 70th anniversary of this fashion icon with garments from 1947 to the present. Christian Dior, Paris (couture house) est. 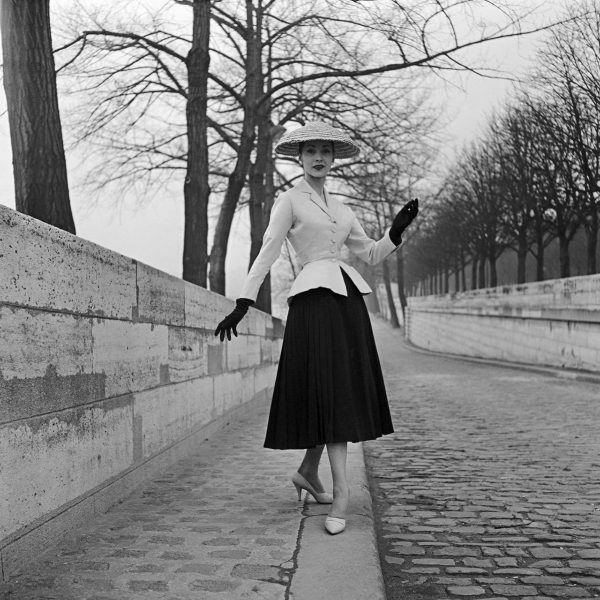 1946 Christian Dior (designer) born France 1905, died Italy 1957, Bar suit, modelled by Renee 1955, gelatin silver photograph. Photograph by Willy Maywald. Collection of Christian Dior Archives, Paris © Willy Maywald/ADAGP, Paris. Licensed by VSCOPY, Sydney. 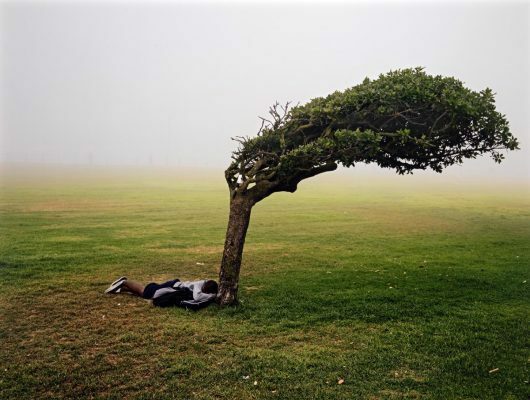 Pieter Hugo, Green Point Common, Cape Town 2013, from the Kin series, digital type C print, 105.0 x 139.0 cm. National Gallery of Victoria, Melbourne. Bowness Family Fund for Contemporary Photography, 2014, 2014.36 © Pieter Hugo, courtesy Yossi Milo Gallery, New York. 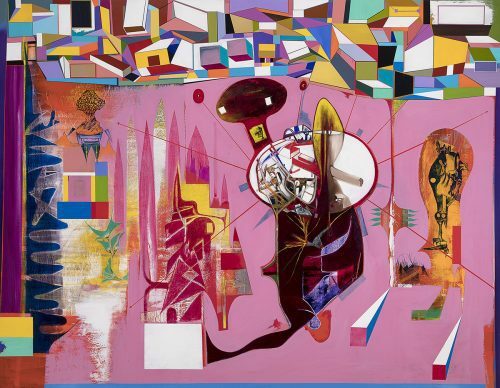 ACCA’s Influential Australian Artists Series continues in April with the focus on Melbourne artist Claire Lambe. Involving new commissions and collaborations with artists and choreographers, Lambe’s engagement with various mediums explores conventional representations of gender and class in popular culture. In July, Constructivism and Australian Art considers the legacy of the revolutionary Russian art movement on antipodean artists. 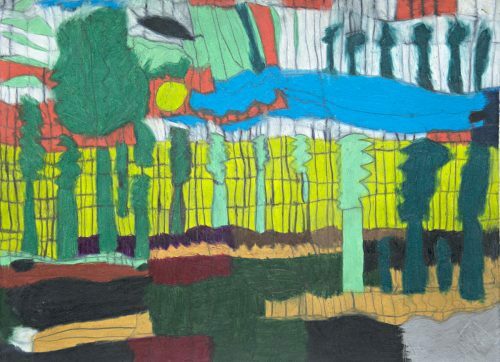 Works in the show date from the 1930s to the present and include pieces by such well known Aussie artists as Frank and Margel Hinder, Ralph Balson, George Johnson, Gunter Christmann, Rose Nolan, and Sally Smart. 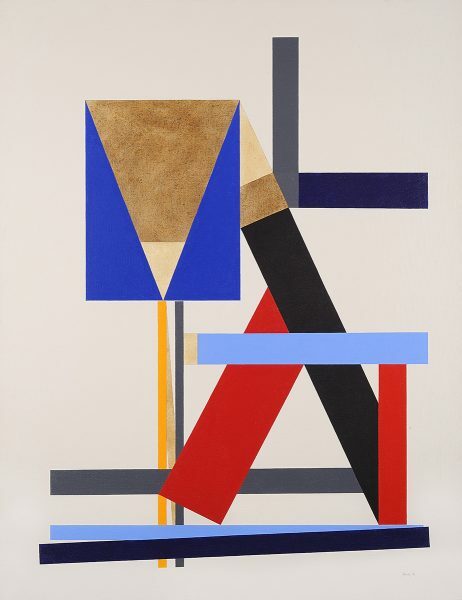 George Johnson, Construction With Brown Triangle, 1986, acrylic on canvas, 186 x 140 cm, Courtesy of the artist and Charles Nodrum Gallery. 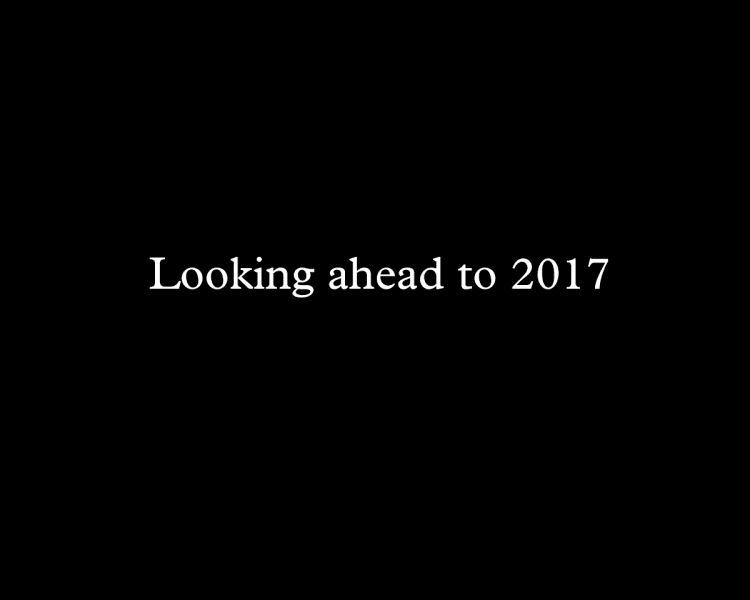 2017 highlights at the AGNSW range from new Australian art to old masters. In March, The National (which will be held in collaboration with the MCA and CarriageWorks) showcases new work by forty-nine Australian artists, including Alex Martinis Roe, Nicholas Mangan, and Gunybi Ganambarr at the AGNSW. In November, the Sydney International Art Series presents masterpieces from the Rijksmuseum in Amsterdam in Rembrandt and the Dutch Golden Age. 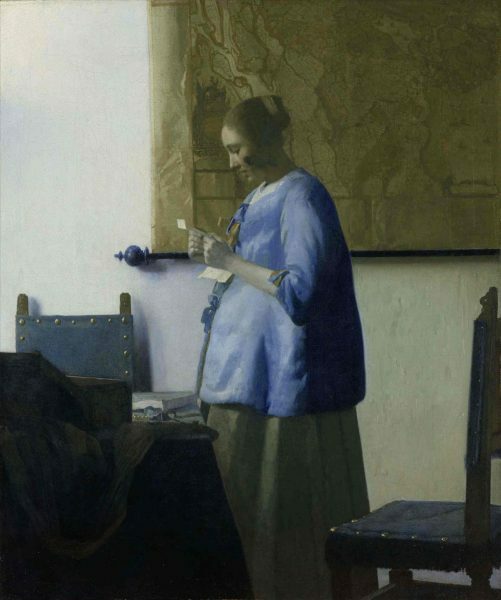 Johannes Vermeer, Woman reading a letter, 1663, Rijksmuseum, Amsterdam, on loan from the City of Amsterdam, A. van der Hoop Bequest. Image courtesy of the Art Gallery of New South Wales. In March, the MCA turns the spotlight on new Aussie art in The National, featuring, among others, Nell, Alex Gawronski, Liz Pulie and Agatha Gothe-Snape. In July, Australian artist Jenny Watson is honoured with a survey show that traces her interest in punk, feminism and textiles from the 1970s to the present day. In November, a retrospective show on Swiss video artist Pipilotti Rist is part of the Sydney International Art Series. 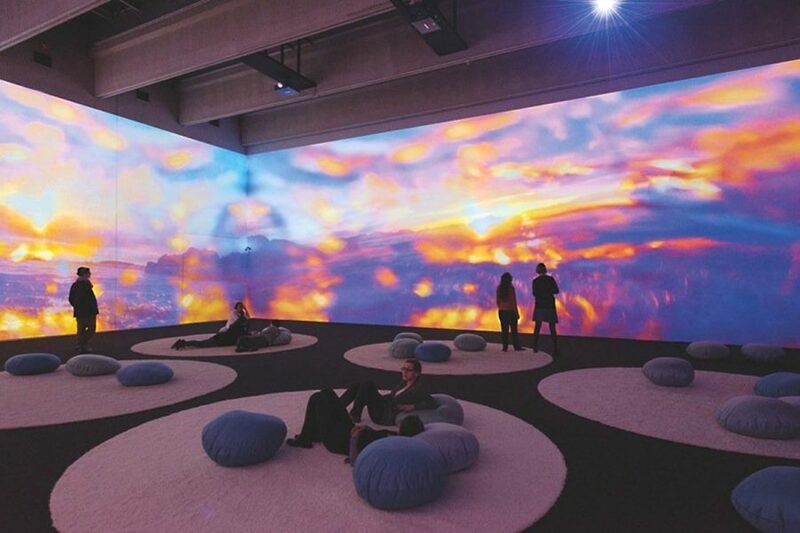 Pipilotti Rist, Kunsthalle Krems, Krems/AT, 2015, Photo: Lisa Rastl. 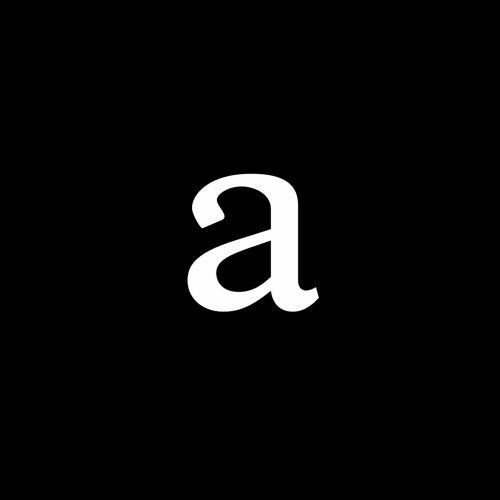 Courtesy the artist, Hauser & Wirth and Luhring Augustine. 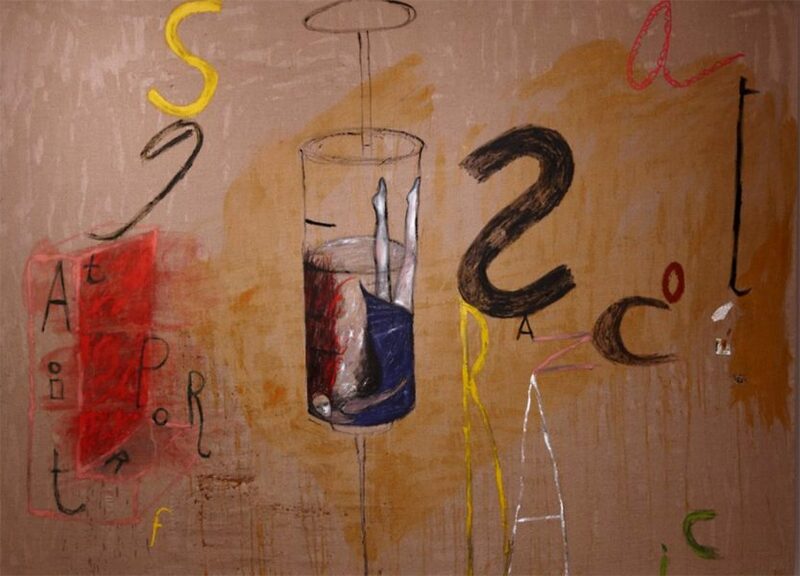 Jenny Watson, Self portrait as a narcotic, 1989, oil, ink, animal glue and collage of paper on linen, 213 × 260 cm, Museum of Contemporary Art, purchased 1989, image courtesy the artist and Museum of Contemporary Art Australia © the artist. In August, artists Raj Kumar, Leber and Chesworth, and Adeela Suleman explore the psychological impact of conflict in the group show, I don’t want to be there when it happens. Focusing on socio-political tension in Pakistan, they highlight the difficulties of representing the trauma of war. In November, the show tours to PICA, Western Australia. In February, as part of Perth International Arts Festival, PICA hosts Forgiving Night for Day a video love letter to Portugal by Australian artist Jacobus Capone. In July, the AGWA launches its new permanent Indigenous gallery and digitised Indigenous collection. The inaugural show is titled Six Seasons. 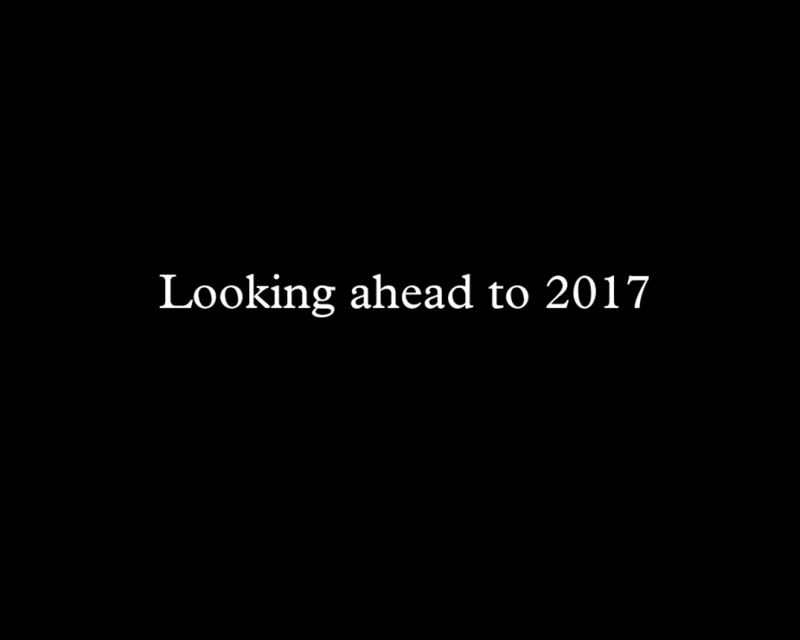 In August, Ingenious provocateur Richard Bell’s video, Scratch an Aussie, is featured in the gallery’s Screen Space. Richard Bell, Scratch an Aussie, (detail) 2008, digital video, 10 minutes (production still) courtesy of the artist and Milani Gallery, Brisbane. Auguste Rodin, who redefined the idea of the body in sculpture, died one hundred years ago. In March, Versus Rodin: Bodies across space and time, celebrates Rodin’s impact by pairing his bronze sculptures with works by artists such as: Louise Bourgeois, Antony Gormley, William Kentridge, Bharti Kher, Rosemary Laing, and Kara Walker. Later in the year, the festival of contemporary Aboriginal and Torres Strait Islander art, TARNANTHI, returns to the gallery. Kanalaritja: An Unbroken String opened in December and continues until May. 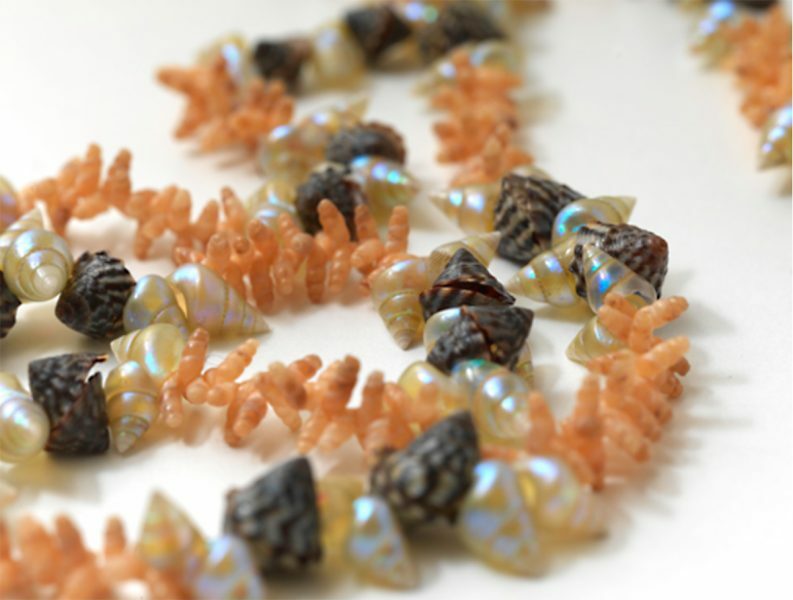 The exhibition traces the practice of shell stringing from Tasmania in the 1800s to 20th century women on the Furneaux Islands in Bass Strait. Kanalaritja will tour to Melbourne, Canberra, Albany, Geraldton, Adelaide, Darwin, Toowoomba, Grafton, Sydney and Launceston throughout 2017-2019. Tasmanian Museum and Art Gallery: Dulcie Greeno (b. 1923), stripy buttons, marina and rice shells, Launceston 2016, purchased TMAG Foundation 2016. Image: Tasmanian Museum and Art Gallery. The comic book heroes Thor, Iron Man, Captain America and Black Widow, et al take over GOMA in May. Marvel: Creating the Cinematic Universe features original artwork, film props, costumes and super-hero movies. In October, Gerhard Richter is the first major survey of the German artist’s oeuvre in Australia. 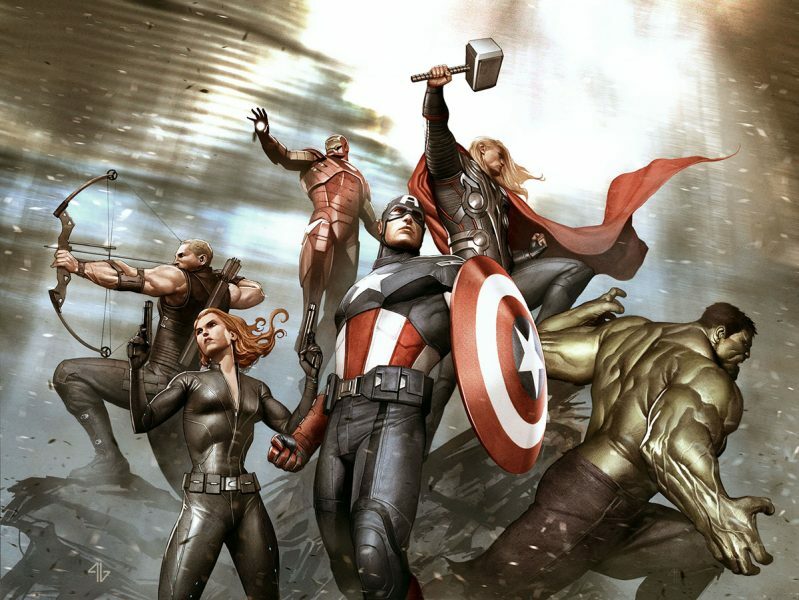 Add Granov, Keyframe for Marvel’s The Avengers, 2012, Copyright MARVEL. In February, the IMA presents Willem de Rooij’s first solo exhibition in Australia. The Dutch artist reflects on the history of Dutch colonialism in the Asia Pacific region through a variety of media, including textiles and monumental floral bouquets. 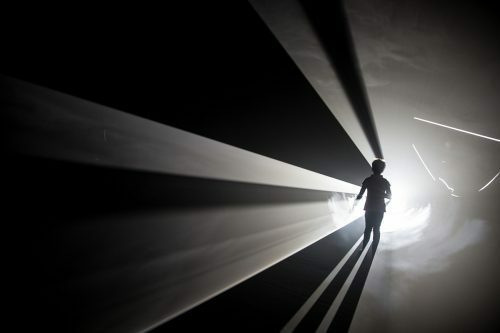 The biggest challenge for artistic director Leigh Carmichael, mastermind behind Hobart’s hugely successful winter festival Dark Mofo is to keep it mysterious and energetic.